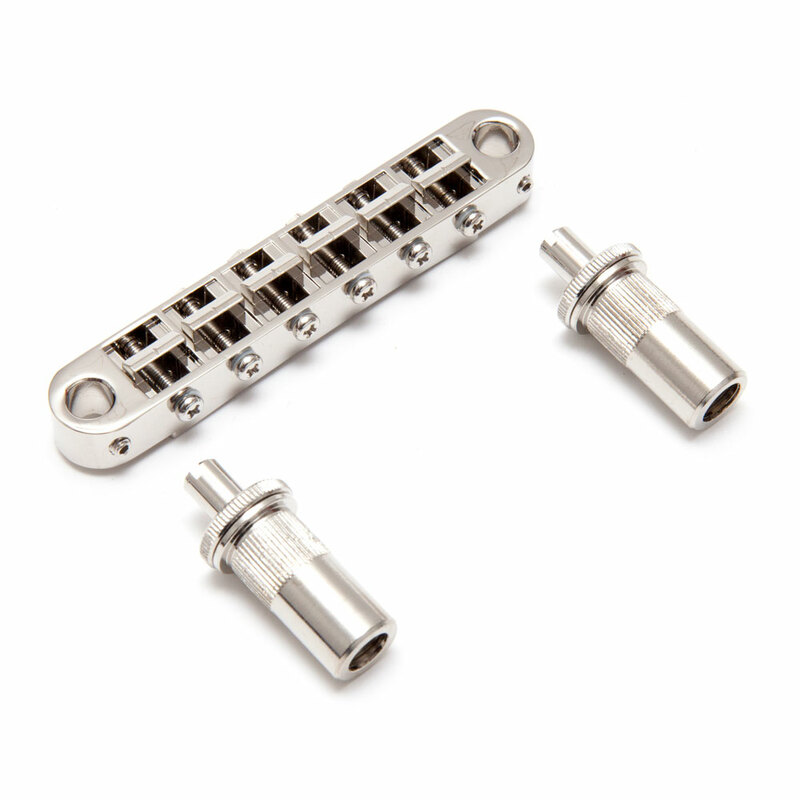 The TonePros T3BT is a locking Nashville style bridge with many improvements like intonation adjustment on the pickup side, phillips head saddle adjustment screws, and pre-notched saddles. Featuring large posts and body studs, and metric threads. This model fits most guitars made overseas.